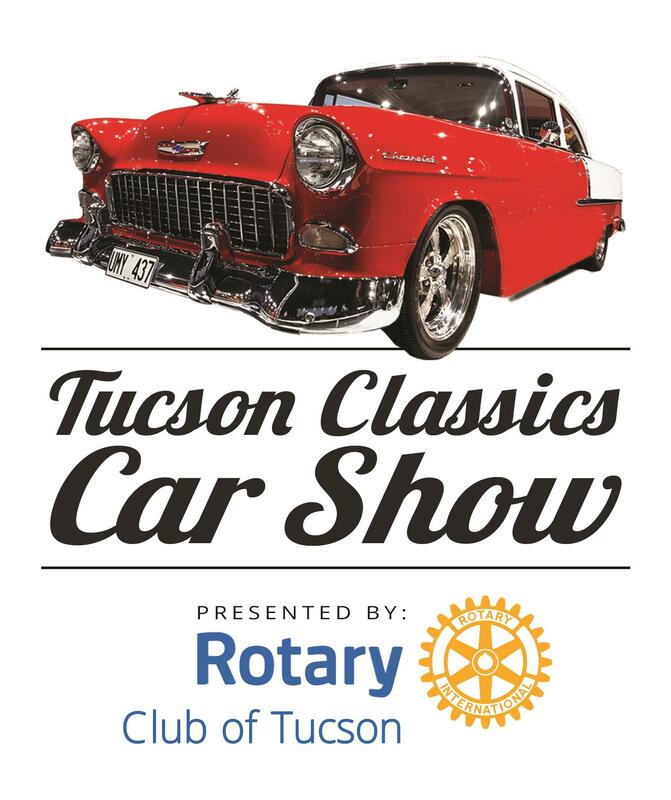 Bruce Jacobs, the 2018 Car Show Chair, will give a summary of the 2018 Tucson Classics Car Show, recognizing the Committees, Members and Sponsors, announcing the ticket sales by the membership, and presenting the total results for the show. Following, presentations to the 2018 charities will take place. The 2019 Tucson Classics Car Show Chair, Jason Grabosch, will review the goals for the upcoming Car Show and with the help of Mike Anderson, the 2019 Corvette will be revealed. Thank you everyone, for your dedication and hard work on the 2018 Car Show; you are truly a Remarkable Rotary Club.